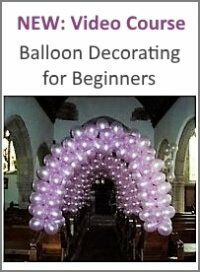 I'm planning to make two balloon columns for my son's first birthday party. 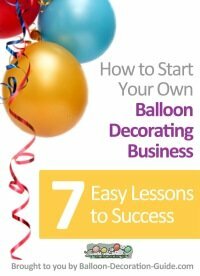 I'm not a professional balloon decorator so thinking on ways not to invest on a base. Can I use a floor lamp as base for the balloon column? Do you foresee any problem in using it? 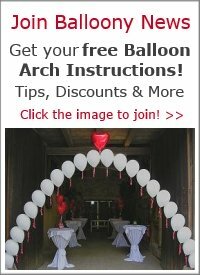 Now that's a creative idea for a balloon column frame without having to make one! I believe the floor standing lamp should work fine. The only concern I have is the heat from the lamp. How hot does the lamp get when it's switched on for a couple of hours? Does the heat radiate only towards the ceiling or also downwards? Does the lamp post stay cool? Leave the lamp on for a few hours and check the things I mentioned above. If you are satisfied that the post stays cool, also towards the upper end, then use it as frame for your balloon column. Please let us know how it turned out. I would love to see a photo. 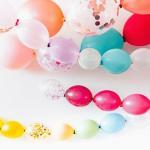 You can submit it to our Photo Gallery (doesn't have to be a photo from a wedding, birthdays are fine too! ).